Websites are increasingly becoming an integral part of any business, and redesigning / refurbishing your website can be an effective way of repositioning your brand or company. 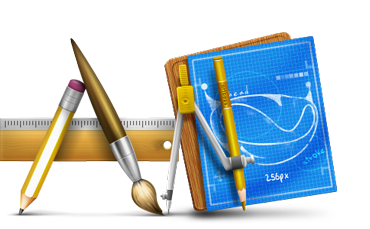 You may be considering redesign of your website for a number of reasons. Our experience says that websites that are more than five or six years old are more likely to benefit from a complete redesign / refurbishment, because web technology is advancing fast and what's new today becomes dated tomorrow. In fact, there are a few questions that you need to ask yourself and negative response to one or more of these questions means there's need for improvement and that it's time to renovate your website. Does your website reflect your brand image? Does it look professional, sharp and crisp? Is the website responsive, i.e. does it display properly on all screen resolutions? Is it hard to keep the website updated? Does the website load reasonably quickly? Are the features of the website functioning properly? Does the website get enough visitors on a regular basis? Is the website able to convert visitors into customers?